Sneha, 03 Sep 2014Hi all.... 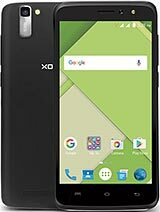 I wanna by xolo q1010i model. 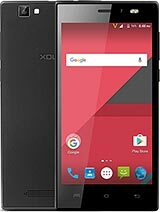 Please suggest me.. please tell me whether my decisi... moreIts not a good phone the in call quality is very low and horrible. Most of d time u need to guess what other person is saying. I got it as a replacement unit from co. But sold it for 6500 after 10 days bcoz it was not serving its basic purpose I.e calls . otherwise if u need to use only net or for gaming and camera then u may go for it . now the online price is decreased to 9500 only. Hi all.... 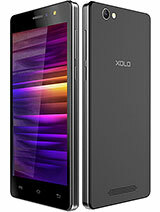 I wanna by xolo q1010i model. Please suggest me.. please tell me whether my decision is correct or no. 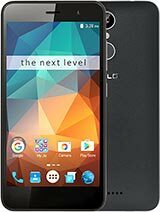 Will this mobile phone hang? What is the Internal memory? Is it 8 GB? How is the camera quality? Does kitkat upgrade performed well in 1010i??? and how of you are facing battery issues. It is draining fast while playing games online. it has been just 3 months and draining too fast. this problem has started recently during last 1 month. Rajesh, 02 Sep 2014Hows is battery backup..... and any other problem...??? and it is kitkat in your phone...??? i... moreEverything is fine, Heating is the big problem, requested return order in Flipkart lets c. else i have to buy xolo play. Amzat, 01 Sep 2014Hi All, I bought this phone today in Flipkart, it is getting heat near Camera & Flash ligh... moreNo it does not seem to be a common issue. I am also using same handset and is not giving any troubles like this. kish, 01 Sep 2014guys I dint have the logo printed on my mobile s that a problem? ?but it s printed on the back ... moreLogo is only on the back cover. .Don't worry. .
Got 2 OTA updates today 89MB & 15MB. After updating it seems to have solved the network issue to a great extent. Though i can only give true feedback after long-term use. Ash, 01 Sep 2014Yesterday I got this phone I felt that I should Look wise its very good camera quality is... moreMoto g doesn't have expandable storage..
Hi All, I bought this phone today in Flipkart, it is getting heat near Camera & Flash light. Is this common please reply??? Today received an update for 12 MB..What is it? Dip, 30 Aug 2014This Phone Provide Nonremovable Battery. If The Phone Hang Then What I Do ? First of all it never hang , but in case if it hang just press power key for 10 sec. Countinuosly then it will switch off . after that again press power key to switch on. I purchased my q1010i on June & still it works fine. Never hangged. 8GB internal memory is not there. 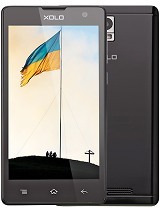 There is only 4.39 user available memory, 1.97 internal ROM and 1.64GB system. 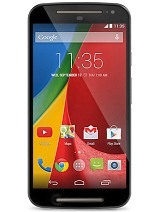 Moto G is also available in the same price range so why don't you go for that. there is 16GB internal memory. 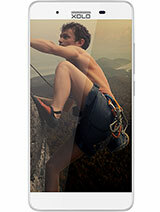 its have good screen resolution, longer battery backup, gorilla glass etc.